Enjoy this adorable Cape Cod with lots of charm. 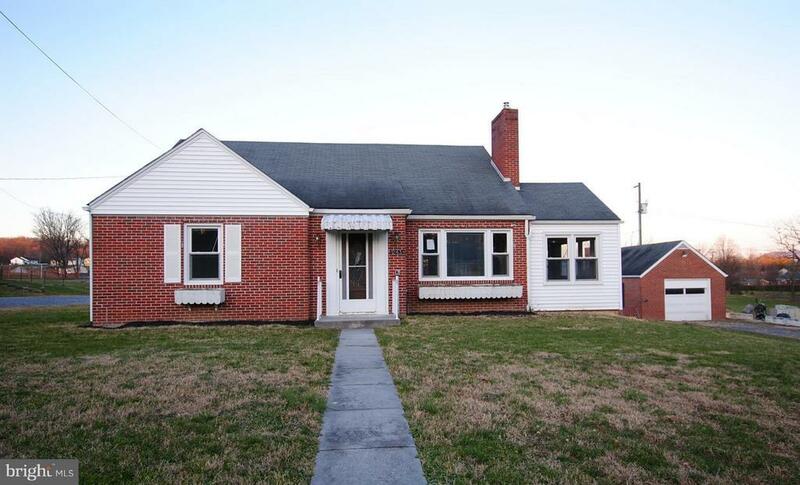 This home offers 2 bedrooms on the main level, large kitchen/dining area and a sunroom. The upper level has aunique floor plan with 2 more bedrooms. All of this on a lovely 1 acre lot, close to amenities.